Just recently introduced, the LWPR Cattery offers luxury cat boarding for the most discerning feline. In our special facility, there are no dogs allowed and each kitty guest has their own space to climb and explore. 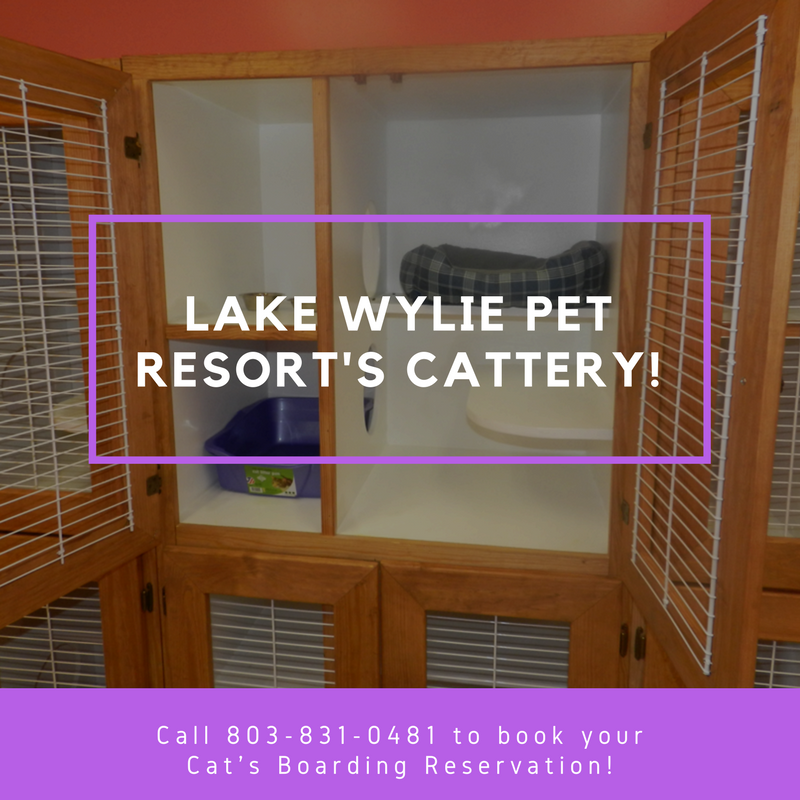 Our Cattery was designed to help make your cat comfortable while allowing them to be exercised, entertained, and happy during their stay at LWPR. We offer a tranquil and luxurious facility that is more than “just a place to stay” while you are away from home or on vacation. What’s more is that we are happy to administer your cat’s medicine per a noted schedule, make sure they are fed according to plan, and have all of the comforts and conveniences of home. For more information about the LWPR Cattery or to make a reservation, contact us today! * Please note we require all cats to be vaccinated for Feline Leukemia, FVRCP, and Rabies.